"I pack as much into life as I can. I work hard but enjoy my play time too, either with my children, husband or friends. Travel, culture, food and keeping fit are all my favourite pursuits when I'm not doing the dream job I do." 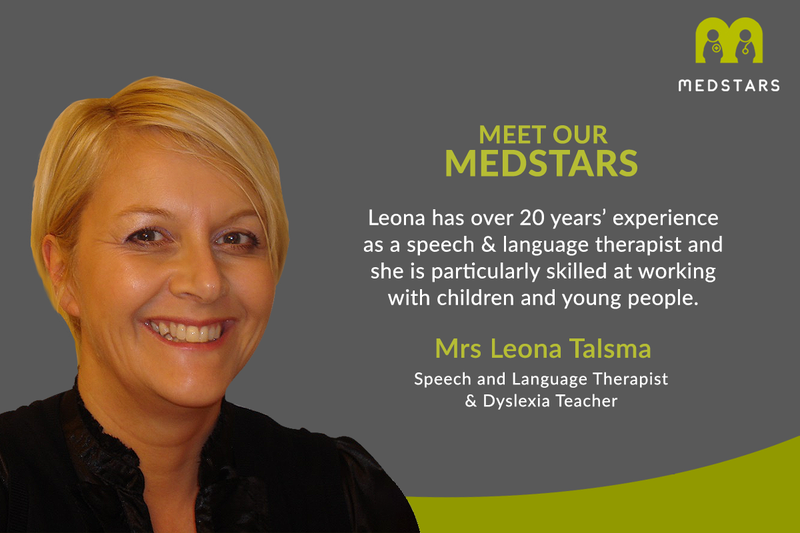 Leona has over 20 years’ experience as a speech & language therapist working within the NHS and privately. 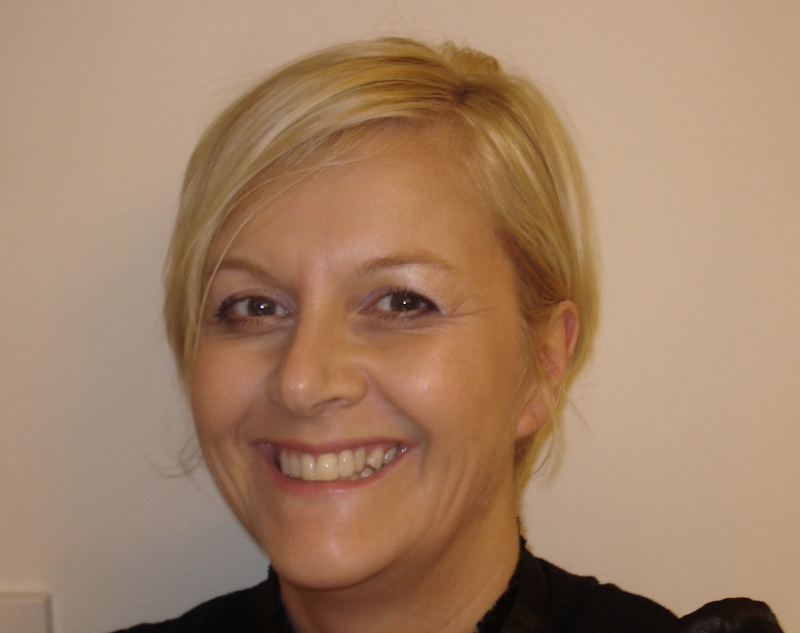 As a Highly Specialised Paediatric SLT, she assesses young people in their home environment in the Kent area, and has a particular interest in Speech and Language Disorders and Dyslexia. "Leona is doing a wonderful job with my daughter"
"My experience with Leona has been so positive. 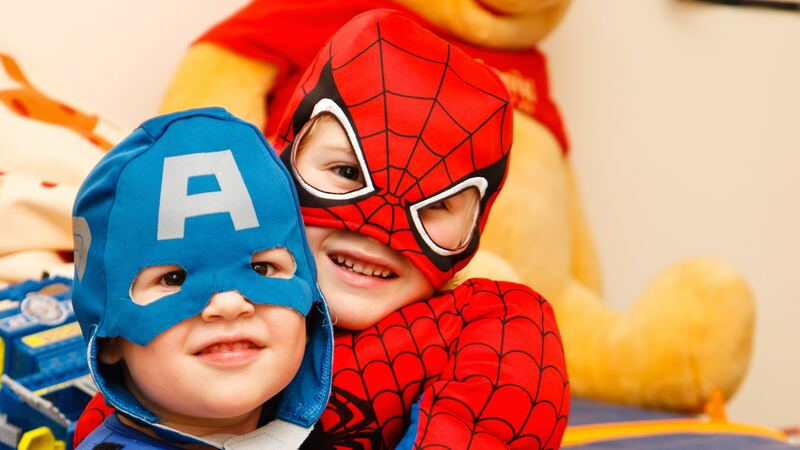 I spent a long time looking for a speech & language therapist for my daug..."
"Leona has enough games and patience to get the most out of our sessions"
"Leona is a very positive, engaged, and knowledgeable professional, who we believe has assisted our son considerably in t..."
I help young people with speech, language and communication needs and dyslexia. I am happy to carry out home visits, to assess clients in their own environment. I have been working as a Speech and Language Therapist (SLT) and Dyslexia Teacher within a specialist secondary setting in Kent since 2010. I worked as an SLT within the NHS for over 15 years, spending the last few years as a Highly Specialist Paediatric SLT for children from 1.5 years up to secondary. I graduated from University College London in 1996 and in 2015 completed my MSc. in Language and Communication Impairment in Children (LACIC). I have completed the Introduction and Bridging training from PROMPT (Prompts for Restructuring Oral Muscular Phonetic Targets). The technique is a tactile-kinesthetic approach that uses touch cues to a patient’s articulators (jaw, tongue, lips) to manually guide them through a targeted word, phrase or sentence. I am also registered as a Dyslexia Teacher and completed my Post Graduate Dipl. in Dyslexia and Literacy at York in 2002. I am a qualified and registered Signalong Tutor and have a clean enhanced DRB certificate. I have provided extensive training within school and health settings (e.g. Cued Articulation, Signalong, Supporting SLCN in schools) and have been a Senior Lecturer at a University in Kent teaching on their Speech and Language Therapy course since 2008. I have co-written three articles, reviewed materials for reviewers and presented my work at conferences and to special interest groups. I have a number of research interests that include Speech Disorders, the relationship between spoken and written language disorders and Developmental Language Disorder. I offer diagnostic assessment, second opinions, therapy, contributions for EHCP (Education, Health & Care Plans) applications, target setting and school programmes and therapy. I have indemnity insurance for both public and private work with the Royal College of Speech and Language Therapists.